In large bowl, combine baking mix, Mrs. Grissom’s pimento cheese spread, and 2/3 cup water. Mix with a pastry cutter until dough is in small, pea-sized balls. Add more water as needed. Do not overwork. On cookie sheet, scoop dough into ¼ scoops, 1 inch apart. Bake for 12 minutes, or until golden on top. While the biscuits are baking, add butter, garlic powder, onion powder, and parsley. 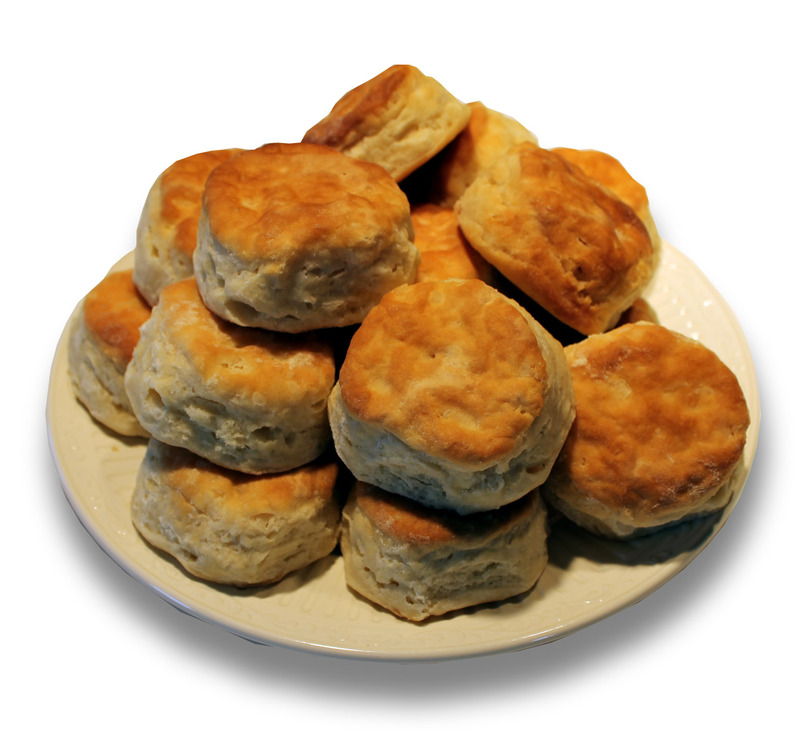 When biscuits come out of the oven, spread butter mixture on top. © 1955 - 2017 Mrs. Grissom's Salads. All rights reserved. Proudly made with love in the heart of Music City, Nashville, Tennessee.